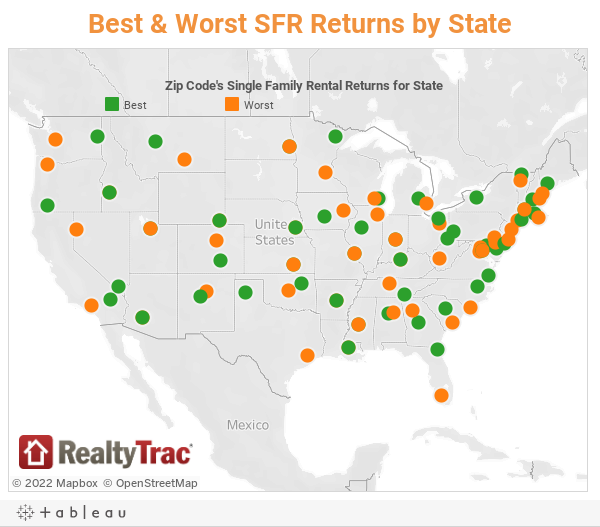 A new report by RealtyTrac, shows the best and worst markets for buying a rental property. 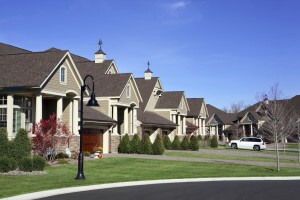 The report was based on 448 counties with populations of at least 100,000 and were ranked based on the potential annual gross rental yield identifying the best counties for future growth in the single-family rental market. On the other hand, the county with the lowest annual gross rental yields was Arlington County, Virginia at 3.3%. This was followed by California Bay area at 3.4%, then Williamson County, Tennessee and Kings County, New York.